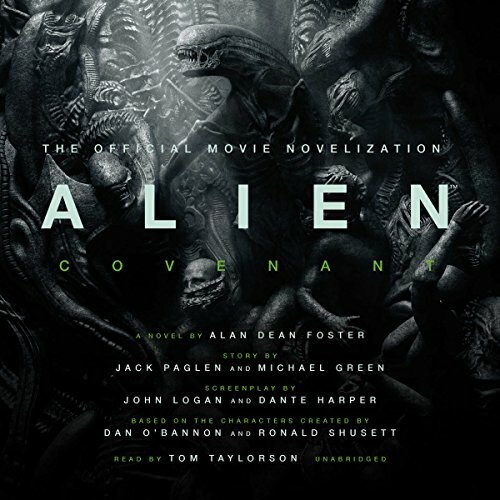 The Covenant mission is the most ambitious endeavor in the history of Weyland-Yutani. A ship bound for Origae-6, carrying 2,000 colonists beyond the limits of known space, this is a make-or-break investment for the corporation - and for the future of all mankind. Yet there are those who would die to stop the mission. 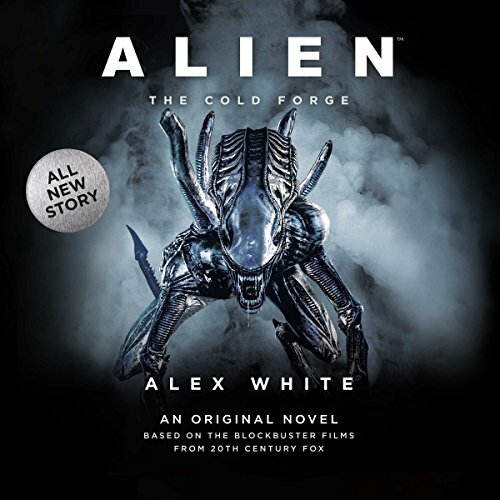 As the colony ship hovers in Earth orbit, several violent events reveal a deadly conspiracy to sabotage the launch. While Captain Jacob Branson and his wife, Daniels, complete their preparations, security chief Daniel Lope recruits the final key member of his team. Together they seek to stop the perpetrators before the ship and its passengers can be destroyed. 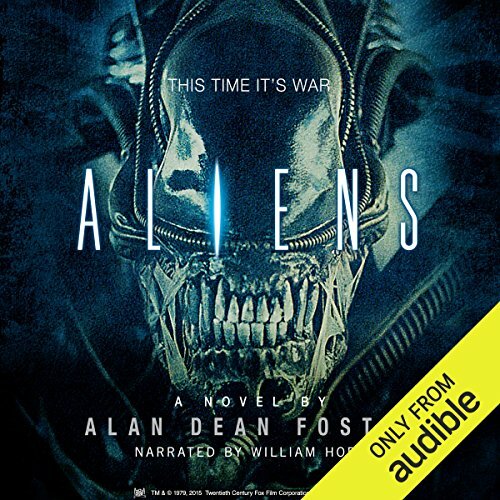 An original novel by the acclaimed Alan Dean Foster, author of the groundbreaking Alien novelization Alien: Covenant Origins, is the official chronicle of the events that led up to Alien: Covenant. It also reveals the world the colonists left behind. 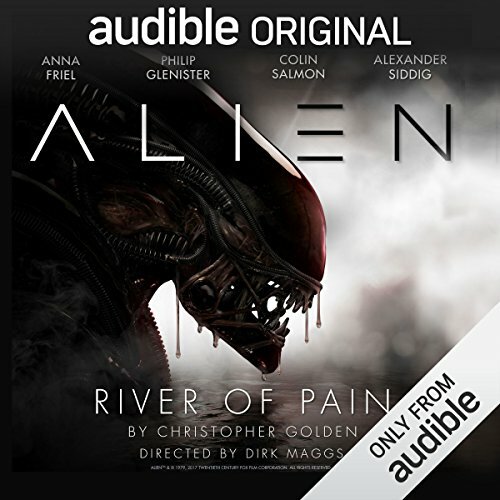 ©2017 Alan Dean Foster (P)2017 Blackstone Audio, Inc.
Ridley Scott returns to the universe he created with Alien: Covenant, a new chapter in his groundbreaking Alien adventure. 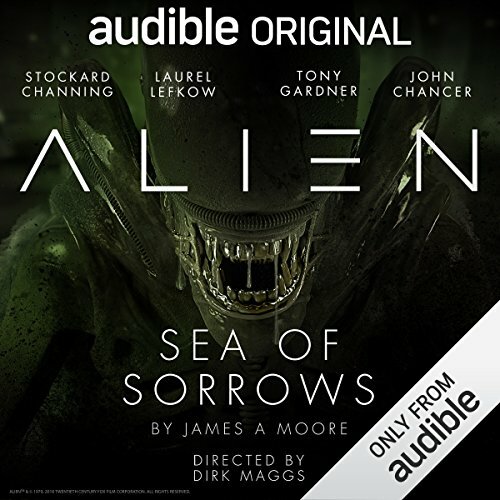 The crew of the colony ship Covenant, bound for a remote planet on the far side of the galaxy, discovers what they think is an uncharted paradise. But it is actually a dark, dangerous world. Fury 161 is a wretched planet - a penal colony and an industrial complex manned by violent prisoners. When an escape pod from the USS Sulaco crash-lands there, Ellen Ripley appears to be the only passenger left alive. 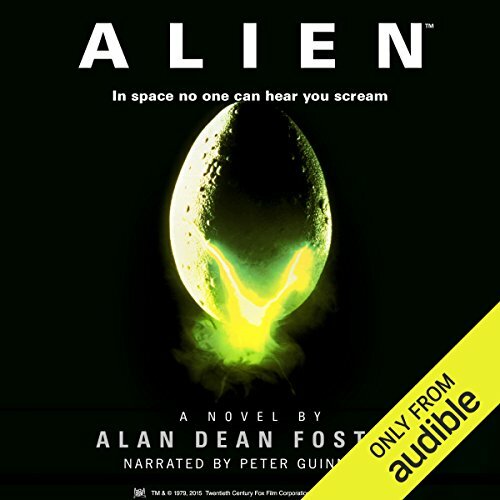 Then inmates begin to die, all at the hands of another survivor - a creature which encounters Ripley and spares her life! Desperate to know why, she seeks out an answer - and discovers terror unlike any she's ever known. 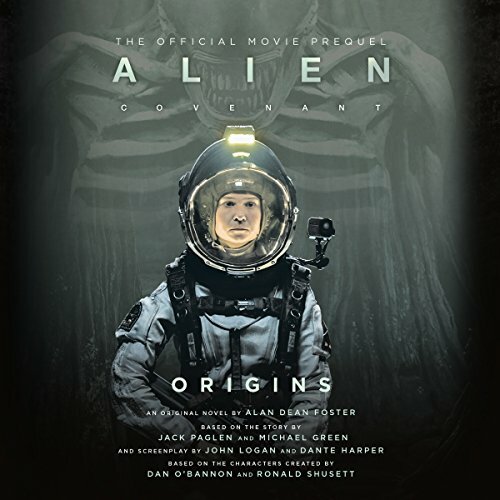 Ellen Ripley awakens onboard the space station Auriga. Her last memory is of her own fiery death. And yet she is somehow alive. 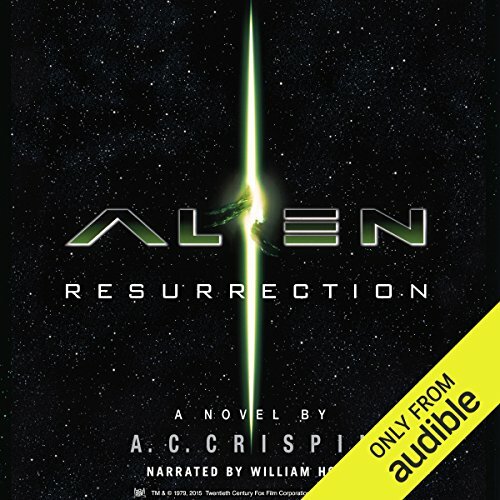 Ripley discovers that her "resurrection" is a result of an incredible experiment that has altered both her and the creature she has been carrying. To combat the incalculable alien menace, she teams up with a renegade band of space smugglers. 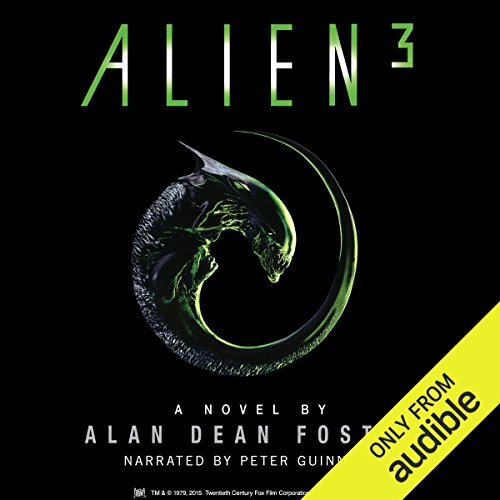 Father of cyberpunk, William Gibson’s original script for Alien III, written in 1987 as a sequel to Aliens, never made it to our screens, although it went on to achieve cult status among fans as the third instalment that might have been after being leaked online. 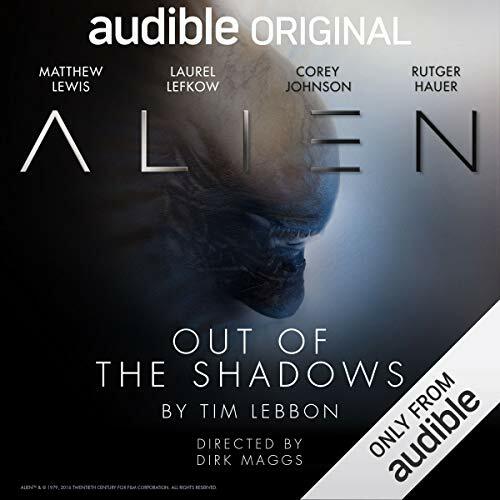 This terrifying, cinematic multicast dramatisation - directed by the multi award-winning Dirk Maggs, is the chance to experience William Gibson’s untold story and its terrifying, claustrophobic and dark encounters between humans and aliens, as a completely immersive audio experience.